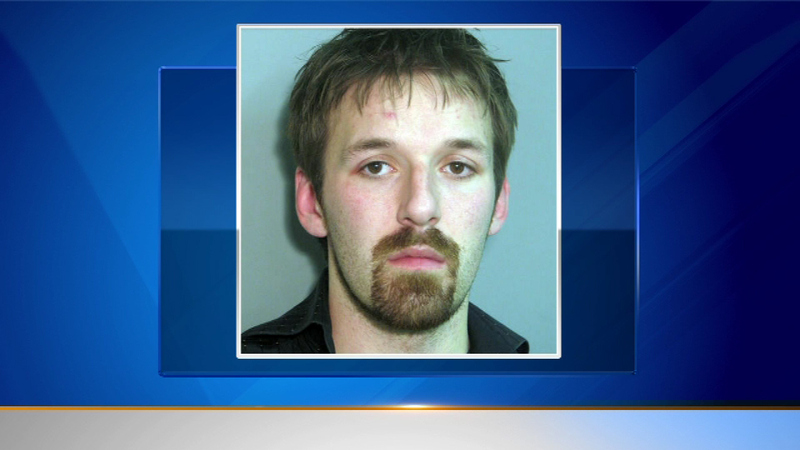 OAK PARK, Ill. (WLS) -- A bar owner admitted he set his gay nightclub on fire in Oak Park. Frank Elliott pleaded guilty to arson and insurance fraud for the fire at The Velvet Rope Ultra Lounge in 2012. Prosecutors said Elliott doused the bar in alcohol, wrote gay slurs on the wall, then lit it on fire. He was sentenced to two years' probation and has to pay back $107,000 to two insurance companies.